All my prints are archival quality and printed at a professional photo lab. 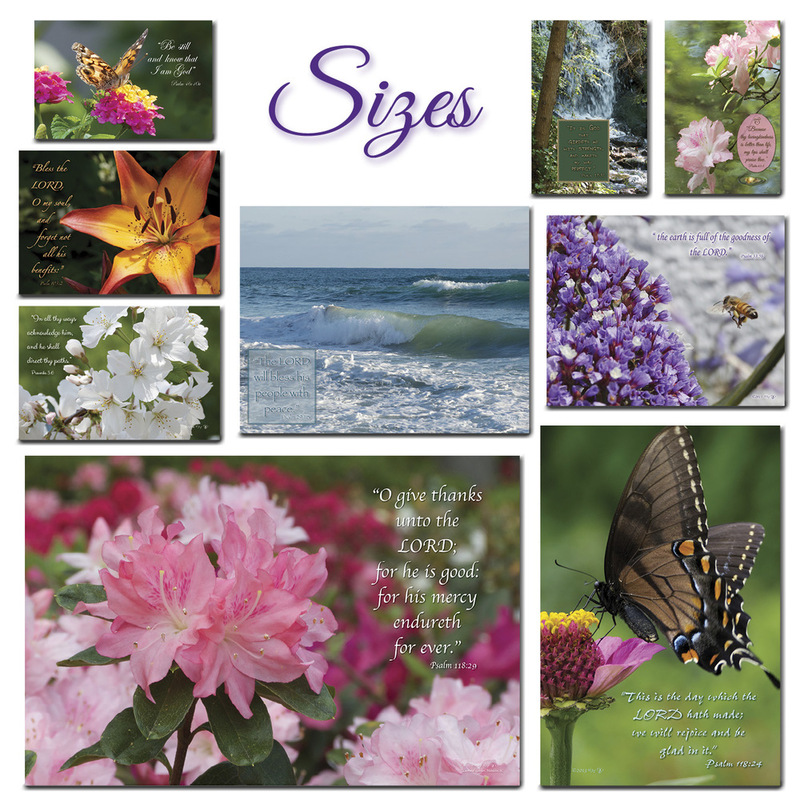 They come in many sizes, from 4x6 inches to as large as 24x36 inches. Any prints over 11x14 will be drop shipped (at no additional charge) directly to your home. If you are ordering other items from my website, they will be shipped separately. The prints come with or without backing and most prints larger than 4x6 come with added texture which gives them that “professional look”. If you choose a print with a backing, it will also include a protective coating that helps prevent fingerprints and slight scratches. The main backing material that I use on my prints is the 3mm Styrene made from plastic, and it is not susceptible to warping. For some of my larger prints I use Foamboard that has a durable plastic shell over foam material and is a great lightweight solution.